Smartphones and tablets are becoming more and more commonplace and this is true in businesses too. People expect to be able to work from anywhere, anytime and with secure access to enterprise resources. 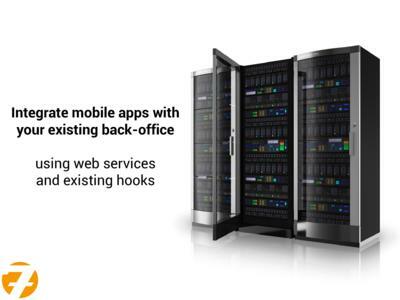 From a business perspective, it makes sense to have a mobile strategy using custom enterprise applications. First, a number of companies are gradually replacing old PCs and laptops with modern smartphones and tablets especially for employees who are constantly on the move. Secondly, employees now own powerful smartphones and tablets and it makes sense to allow them to use their own devices at work and, hence, reduce costs. 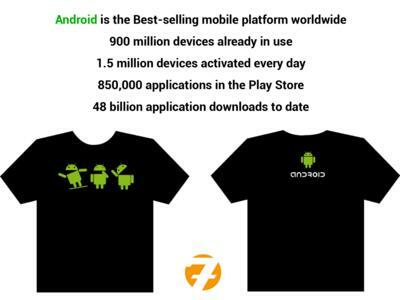 Since it was released by Google in 2008, Android has quickly become the best-selling mobile platform worldwide. This is true in Mauritius too thanks to popular brands such as Samsung, Sony, HTC, LG, etc. 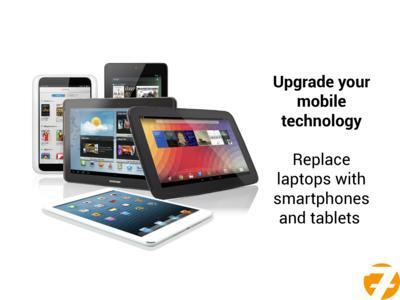 Examples of Android devices are the new Samsung Galaxy S4, the Orange tablets and the Google Nexus 4. There are basically two ways to create such enterprise apps: either develop them in-house or outsource the development. In my opinion, if a company needs to develop more than two mobile apps per year (e.g. 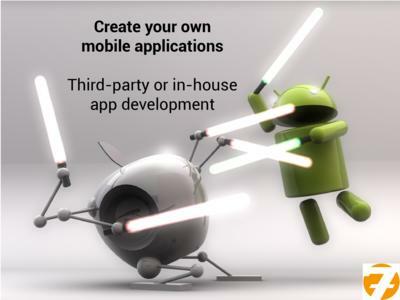 two simple and one complex entreprise app) and has a team of developers, it makes sense to upgrade their skills to make them become full-fledged Android app developers. We offer training in Android Application Development. During this training, participants develop powerful Android applications and master important concepts such as the user interface, SQL database, geolocation (GPS) and Google Maps. They will benefit from experienced trainers who are Android developers themselves and who have released applications in the Google Play Store. On the other hand, if the company only has a few enterprise apps to develop or does not have a team of developers in hand, it is sensible to outsource the development to a third-party. 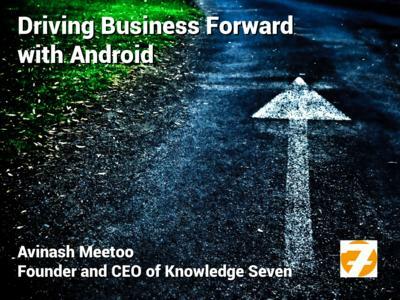 At Knowledge7, we develop customised Android applications for smartphones and tablets. From your unique requirements, we can create secure, powerful and user-friendly mobile apps for your organisation. I want to know the price of this course to be able to determined my budget also. 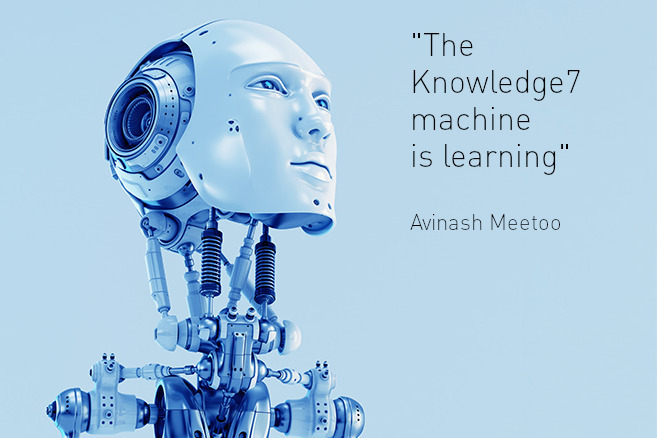 The price for our Android Application Development training is Rs 27,500 per participant. As the training is MQA-approved, eligible companies may benefit from HRDC rebates of up to 60-75% of the price.